John Pienaar is the BBC’s Deputy Political Editor and presenter of ‘Pienaar’s Politics‘ on Radio 5 Live. John has covered politics for BBC Television and Radio, as well as working in Fleet Street for over 25 years. John’s first job was as a local newspaper trainee at the South London Press, covering the round of courts, crime and sport. He was a member of the Westminster staff of the Press Association between 1980 and 1986. John joined the Independent newspaper when it launched under the editorship of Andreas Whittam Smith in 1986, and as a member of Tony Bevins’ team he covered the downfall of Margaret Thatcher, and the rise and fall of John Major, writing news stories, features and the Westminster Diary, as well as occasional parliamentary sketch columns. 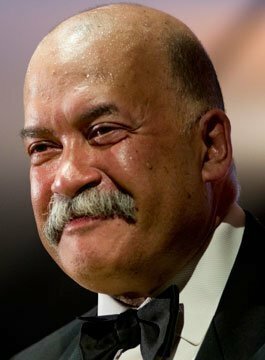 In 1992 John Pienaar joined the BBC as a political correspondent, reporting for all major TV and Radio outlets. John is available to deliver anecdotal after-dinner speeches and is an experienced conference facilitator, chair and awards host.